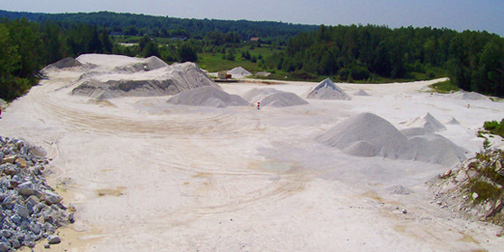 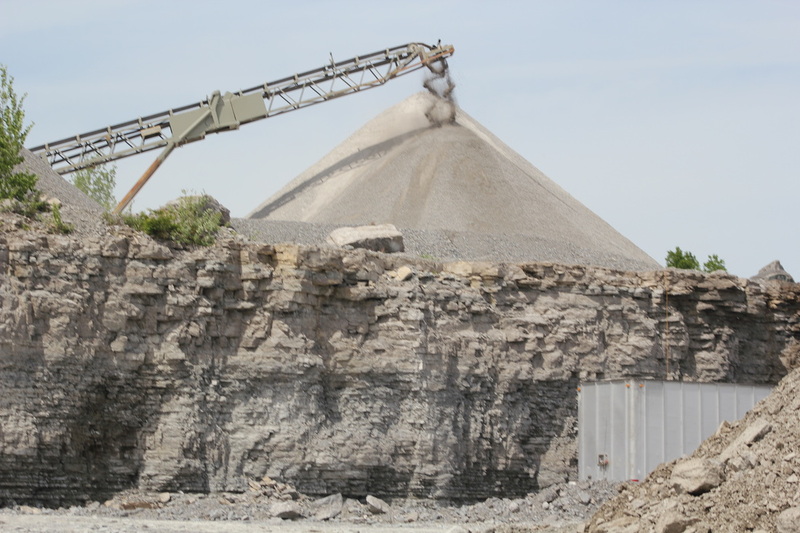 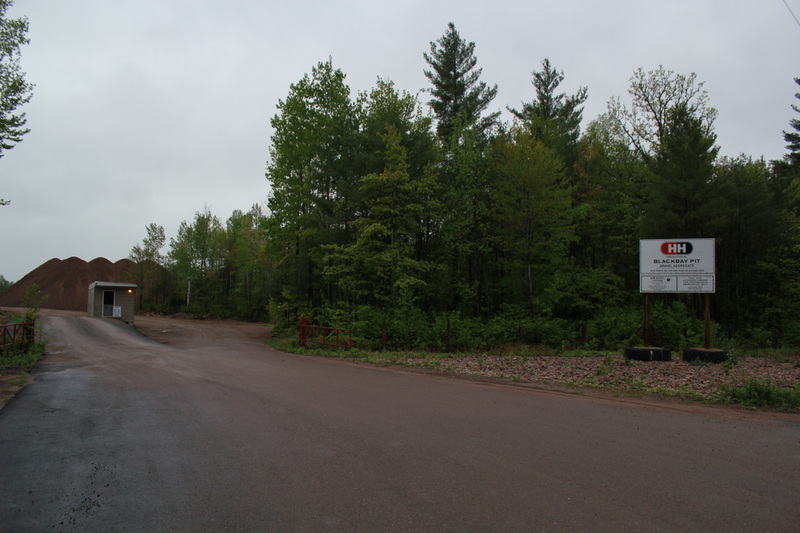 H&H Construction Inc. offers a number of quality aggregates we also produce specialty aggregates, and have our own in house quality control so that you know you will be getting a superior quality product. 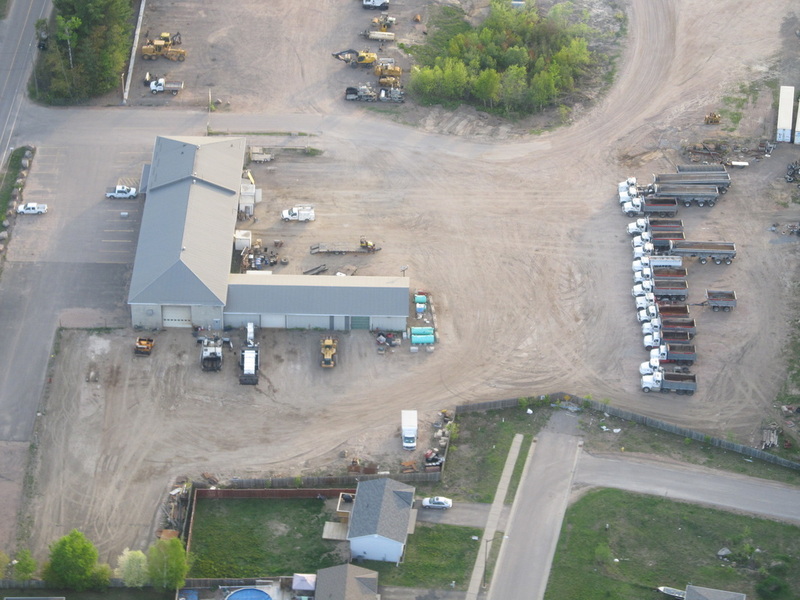 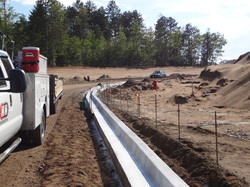 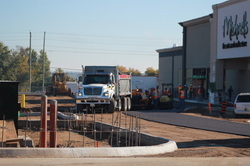 H&H Construction Inc. is equipped to handle civil construction projects of all sizes including, for information, please contact us for your custom quotation. 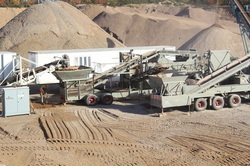 H&H Construction Inc. offers a variety of concrete forming services, we are able to install custom sidewalks and curbs by hand or by using our prevision slip form machinery. 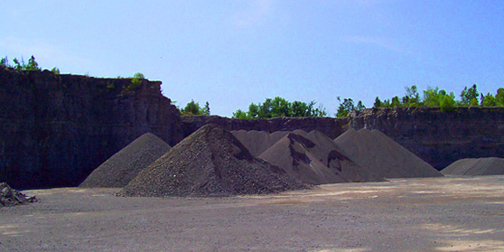 We also have a number of concrete maintenance and repair options available. 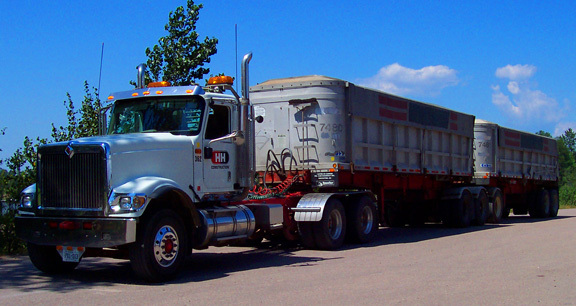 We also offer a floating service and escorted floating services for over-sized loads and equipment.